Discussion in 'The Root' started by Carolina, Feb 10, 2019. She was born Zelda Jackson in Pittsburgh. 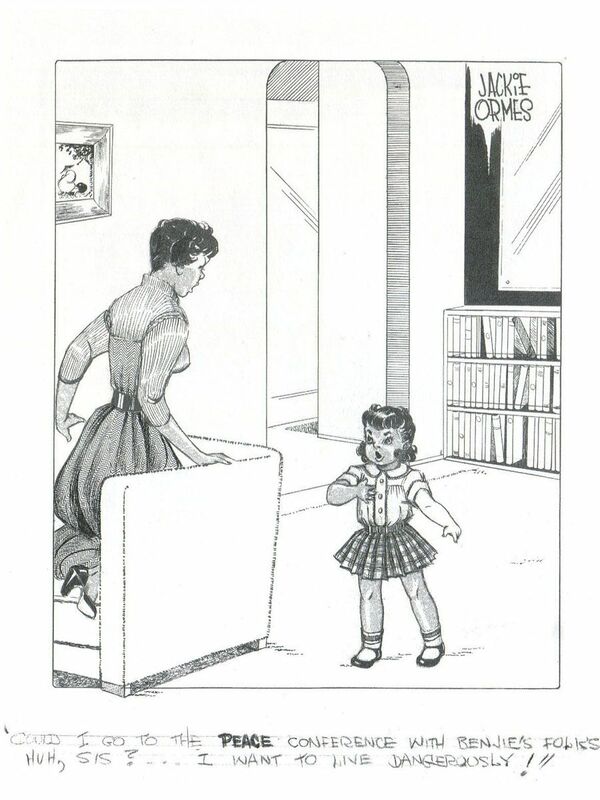 Ormes’ father was an artist and writer and influenced her early years. 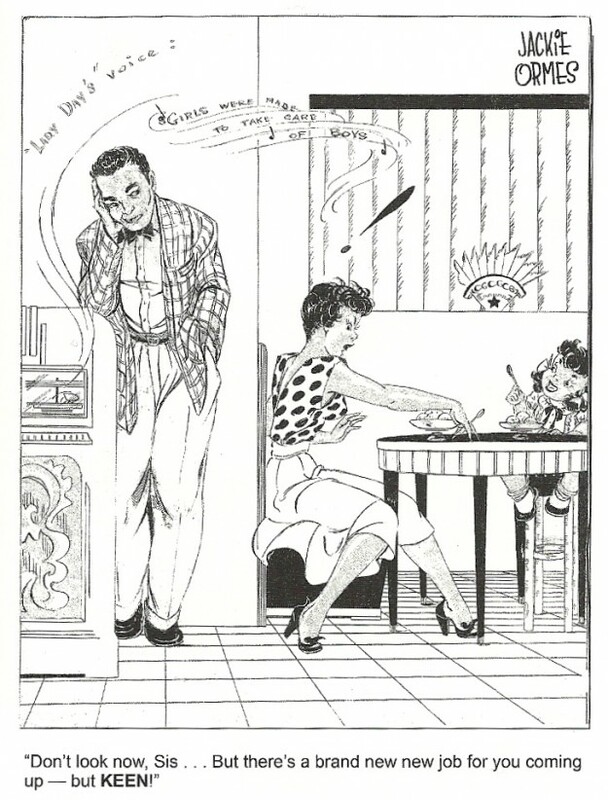 Getting her start all the way back in 1937 with her debut strip Torchy Brown in ‘Dixie to Harlem’, Ormes was a regular figure in the historic black press newspapers, including the successful Pittsburgh Courier and The Chicago Defender. 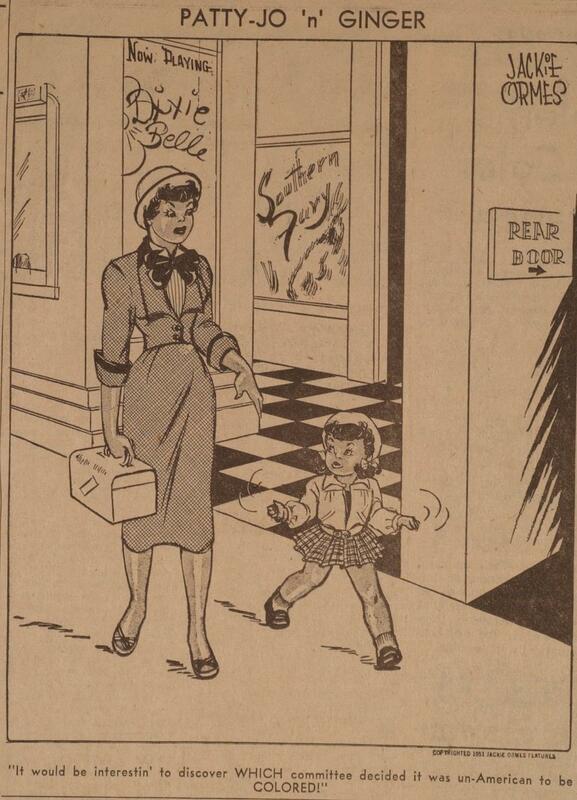 This early installment of Torchy, which ran for a year from ’37-’38, was all about the exploits of a country girl relocating to the big city. 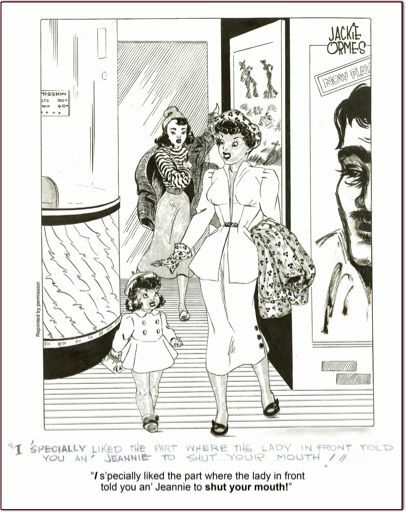 Ormes’ drawing style would mature rapidly throughout her early career. 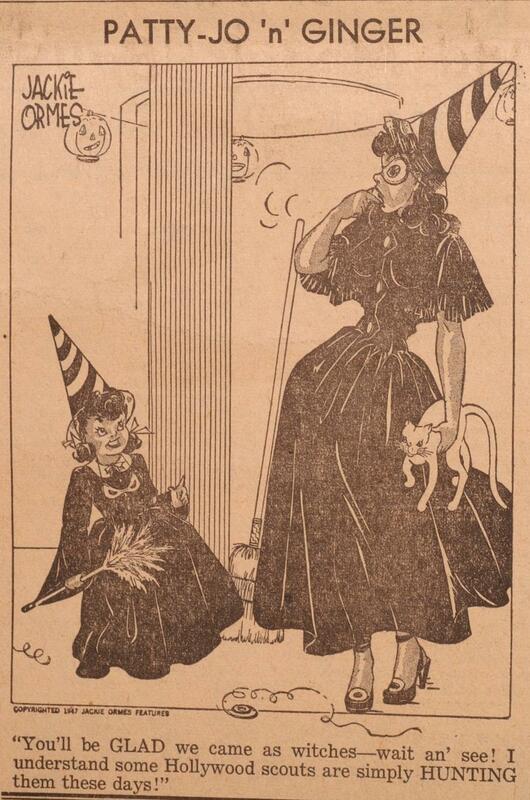 Her next feature Candy from 1945 was a one-panel gag full of witty declarations from the main character maidservant, which served as good practice for her later and more popular and refined gag feature Patty-Jo and Ginger (1945-1956) about two very different sisters and the clever banter between them. Her Torchy character was far more developed by 1950, when readers could follow her love life and adventures on the newspaper pages in Torchy in Heartbeats which ran through 1954. 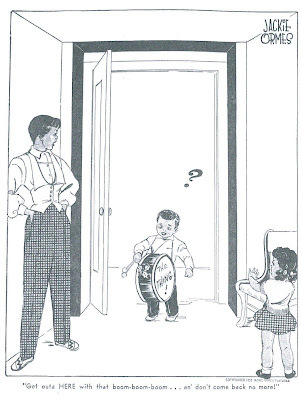 No matter the strip, Ormes was presenting African American women in a way that no other cartoonist in the papers had done previously. Her characters were demure and dynamic, involved in and commenting on current events, sporting the latest fashions. They were upper class women. Torchy in Heartbeats was often accompanied by Torchy Togs, paper dolls of the character with a variety of high-end outfits. 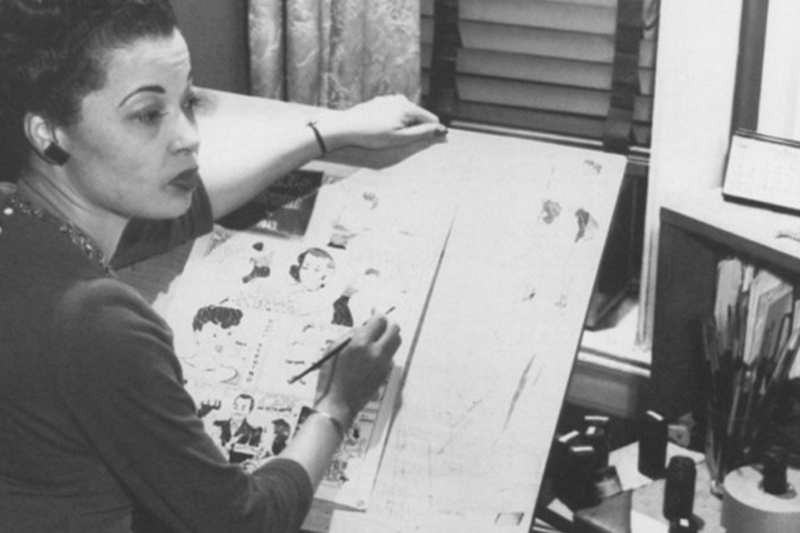 Ormes artistic legacy, however, is not tied as strongly to her comics themselves as it is to the deal she struck in 1947 with the high-end Terri Lee Doll Company to create a deluxe doll in the likeness of her characters. This doll, Patty-Jo, was the first African American girl doll to come with an extensive, upscale wardrobe, in contrast to those sold previously that almost entirely projected the pickaninny or mammy archetype. 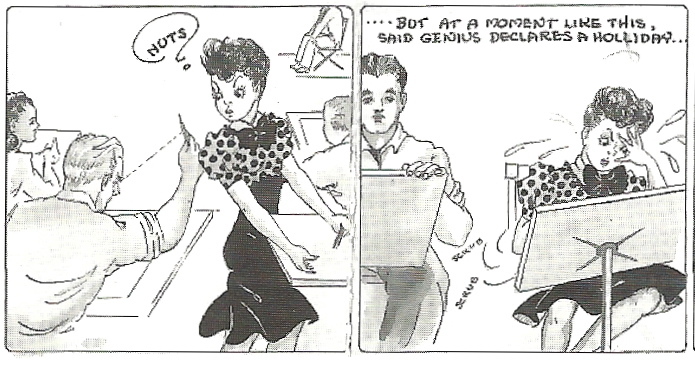 The Patty-Jo doll was meant to capture the spunky, smart, precocious and cute personality of Ormes’ comic character. Selah and xoxodede dapped this.